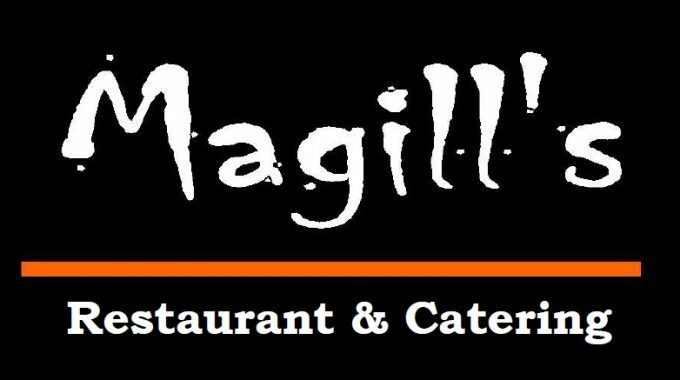 Magill’s Restaurant got you covered! They are known for making good food that can be enjoyed by the whole family and friends. Would you like some freebies from them? Visit them on your exact birthday and you’ll get a Free Dinner Entree! You must also purchase a regular-priced entree to qualify. A valid photo ID is required. You can read the mechanics here. 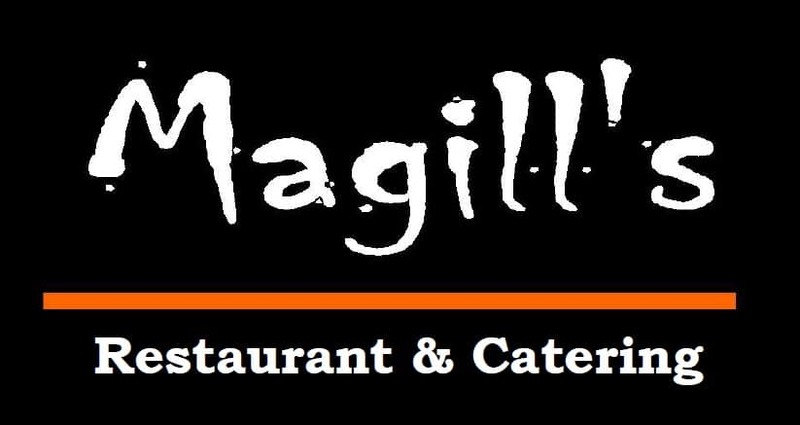 Click HERE to check Magill’s address.